The Hearth and Home Technologies – Halifax facility is a marvel of modern home heating appliance manufacturing. Serving as the primary manufacturing location for Hearth and Home Technologies pellet appliances, this tour will offer attendees a close look at how an industry leader leverages principles of lean manufacturing in a state-of-the-art facility to build consumer products of the highest quality. 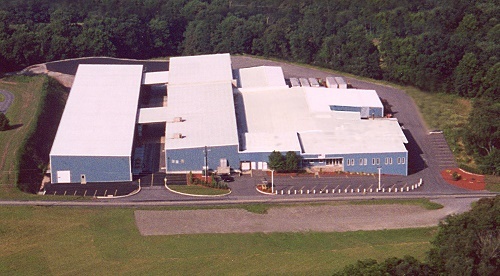 The Halifax production facility boasts 110,000 square feet of manufacturing space, employs more than 230 people and is responsible for the production of Harman, Heat & Glo, Pel pro, Quadrafire, Vermont Castings and other gas, pellet and wood burning appliance brands.